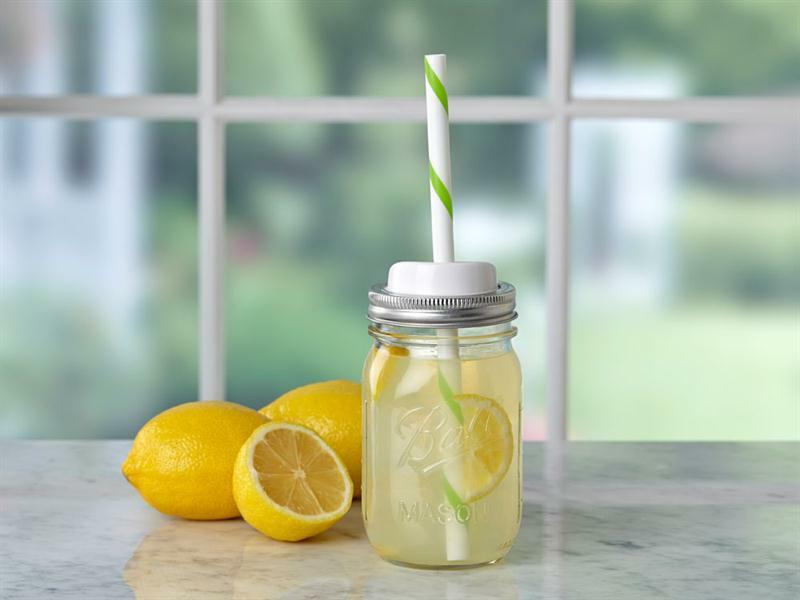 Fitting perfectly on top of any Regular Mouth Ball® jar, this easy-sip mason jar straw lid allows you to enjoy every last drop of your refreshing beverage. 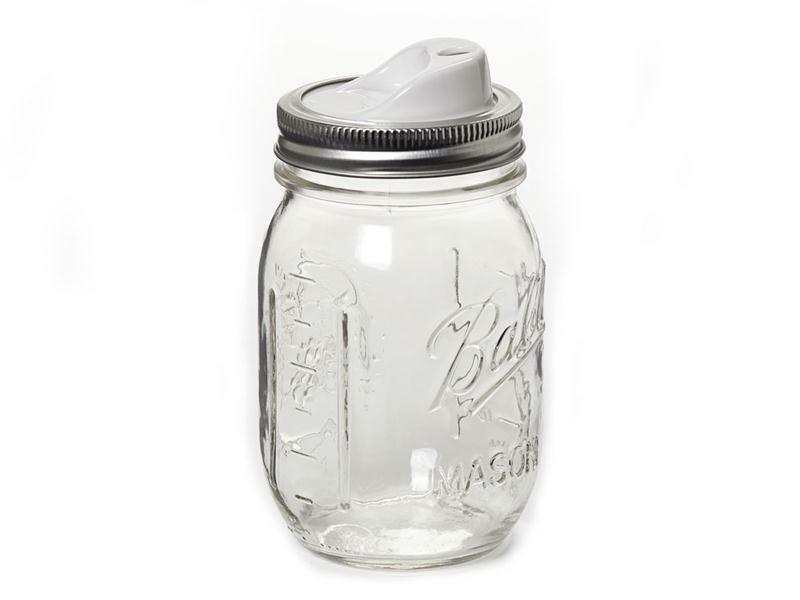 Use this mason jar lid with or without the included reusable straw that is wide enough for sipping smoothies and milkshakes. Designed in the USA. This easy-sip mason jar straw lid allows you to enjoy every last drop of your refreshing beverage. Fits Wide Mouth Canning Jars. 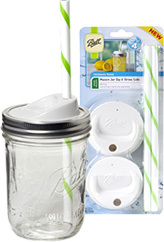 One Cuppow drinking lid for use with a regular mouth canning jar (jar sold separately). Blue colored lid. BPA/BPS Free Plastic. Turn any canning jar into a stylish drinking glass. 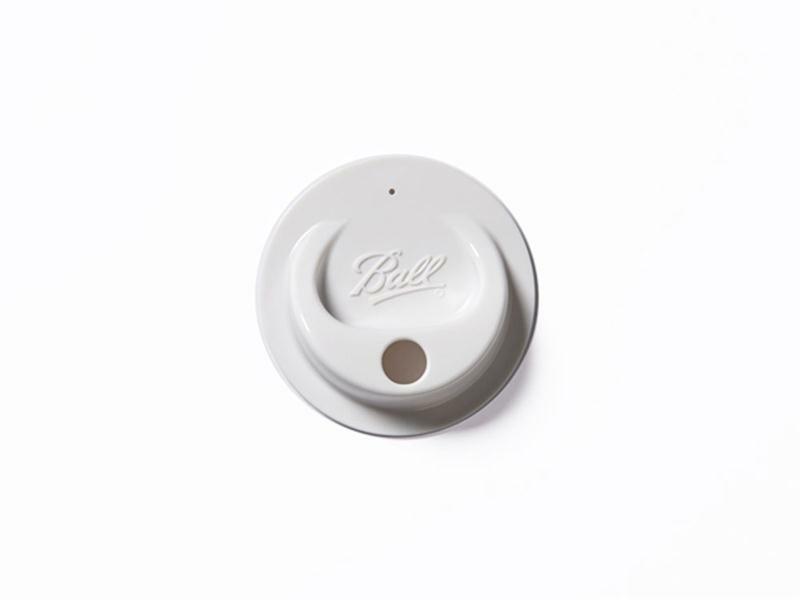 One Cuppow drinking lid for use with a regular mouth canning jar (jar sold separately). Clear colored lid. BPA/BPS Free Plastic. Turn any canning jar into a stylish drinking glass. One Cuppow drinking lid for use with a regular mouth canning jar (jar sold separately). Soft Pink colored lid. BPA/BPS Free Plastic. Turn any canning jar into a stylish drinking glass.